Unbreakable Ice Cube Bowl suitable for your home, office, events, parties, outdoor set ups. This is our very fine quality brass silver plated ice cream bowl set engraved on it give them a very immese look.and it is perfect to serve ice cream in it to your guest and you family members. 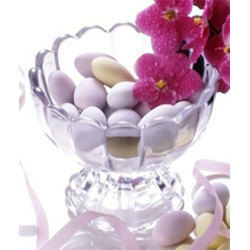 We offer hammered finished ice cream cup, finger bowl with underliners that compliment the range of hammered tablewares. 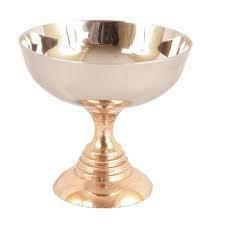 The cup can also be used for serving other desserts like halwa, gulab jamun apart from ice cream scoops. four bowl ice cream set with silver plated.